I’ve been meaning to review this product for ages, it’s something that I have been using everyday since I got it from Hong Kong! I bought this on a whim when I was I saw it in SASA, and I am so glad I did! 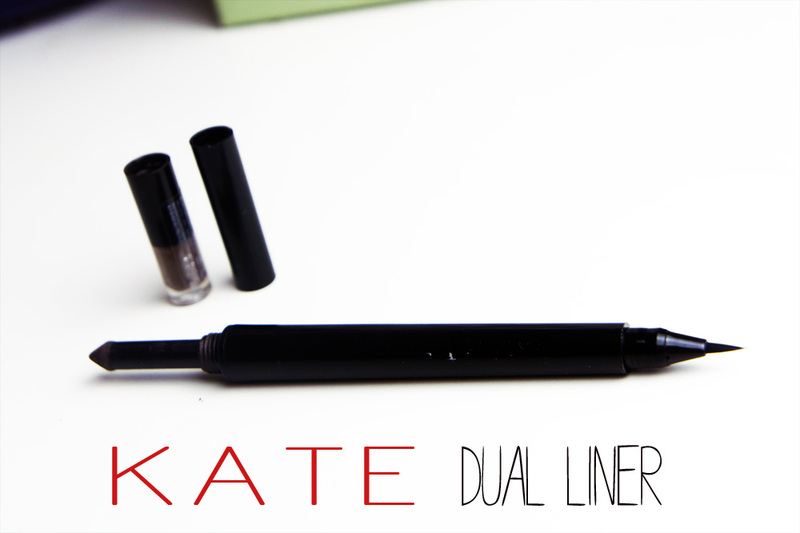 The KATE Dual Liner is a duo eyeliner pen with a flat brush, felt tip on one side and a sponge applicator on the other. The sponge side was the intriguing thing for me, as I had no idea what it was for initially. However the Sales lady completely sold it to me when she said this product would make my eyes appear “extremely” large… and on that note I literally ran to the check out. 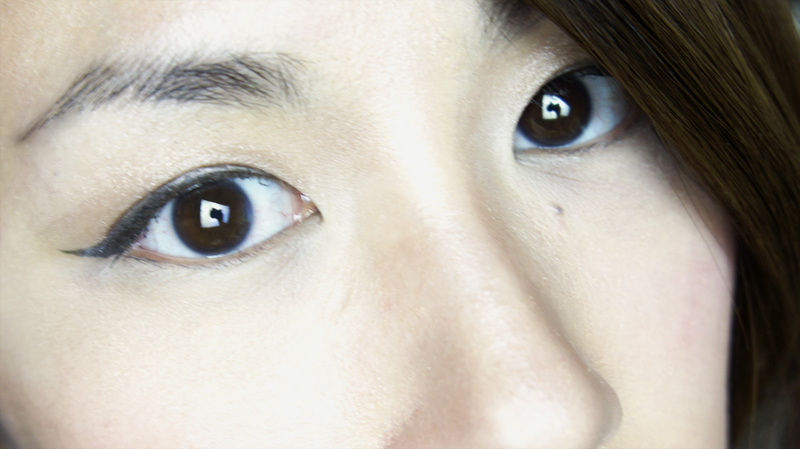 I used the pen to create a flick on the upper lid to make my eyes appear elongated and wider. For my lower lash line I used the sponge applicator side to line along the lower outer corners to make the eyes appear rounder for that enlarged effect. Ultra fine nib was easy to control and I was able to create a precise and defined line easily. 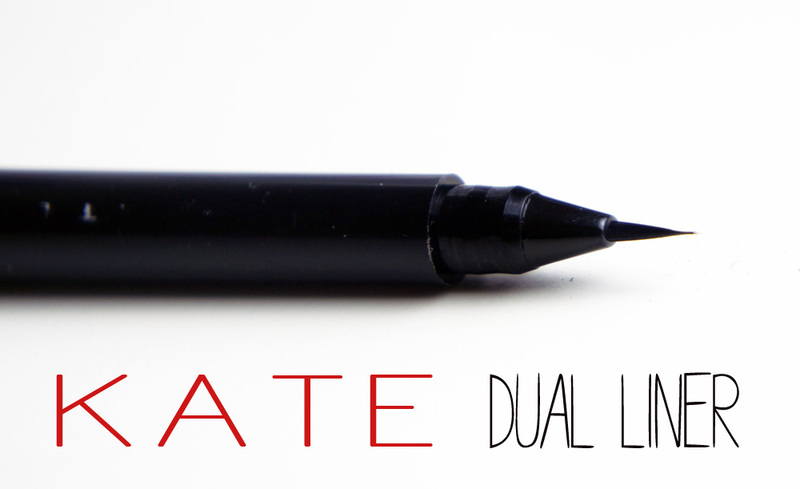 The brush can be used to create both thick or thin lines thanks to its flat brush design! Use flat against the skin for thick lines or turn to its side for thin ones! Buildable colour. On first application the liquid liner gave a very pigmented but subtle finish, however you can add more coats for a more solid, black line. I found two coats to be sufficient for me. The formula on both ends were super pigmented. 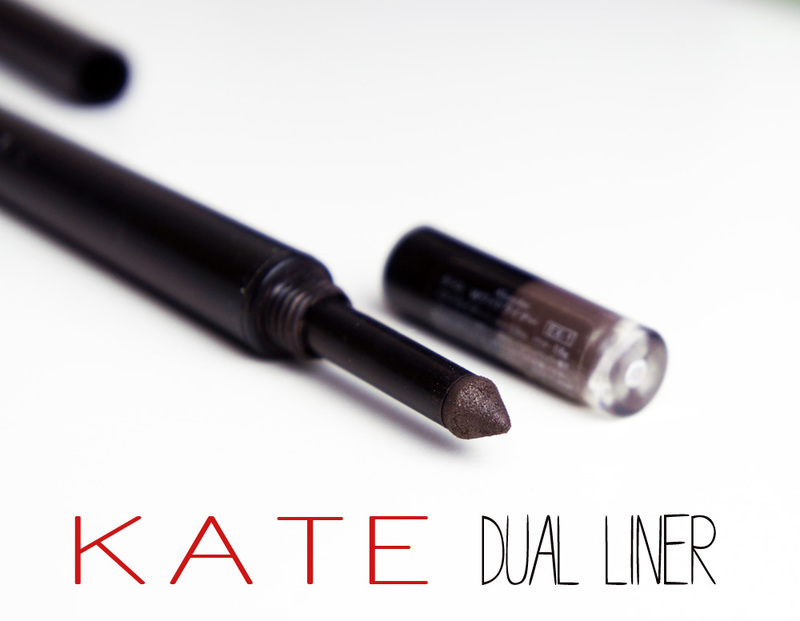 The liner glided on effortlessly and dried very fast, so no more smudges! The sponge side was soft and easy to blend. I love that this liner sinks into the skin rather than sits on top as it stops the line from flaking off. This is the longest wearing eyeliner I have ever worn! It does not budge at all! It’s even passed the crying test! Love that the sponge side is brown as I think black would be a tad too harsh for the effect we’re trying to achieve. Suits my super sensitive skin. Does what it says and opens up the eyes and creates the illusion of larger eyes. Relatively hard to take off. No matter how well I thought I’d got it all, the next morning I seem to always wake up with panda eyes! This one is no biggie but I think think the sponge could be better if it was slightly narrower to allow for more control. YES! I’d definitely be scouring the internet for online retailers that stock this brand once I’ve run out, maybe even before that so I don’t have to be without lol! Sasa.com does not stock them and you cannot purchase from the KATE site either! Eek! I did have a quick look and its available on YESSTYLE.com for £14 which is more than what I paid in HK, not to mention shipping! Any how I will keep searching! 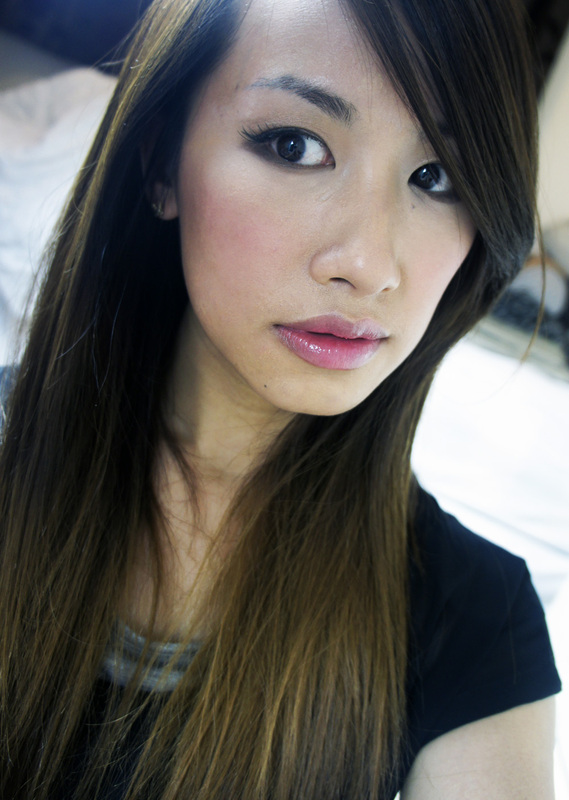 Tags: Asian Beauty, Beauty, enlarged eyes, Eyeliner, KATE Cosmetics, KATE DUAL LINER, review. Bookmark the permalink.